Old Macdonald, his staff and of course your farmyard friends all want to wish you a very happy new year for 2015 and we look forward to seeing you in February. 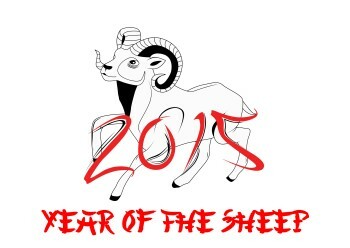 2015 is the Chinese Year of the Sheep but don’t tell the goats as they will be jealous! See you all soon.